Video course about graph algorithms for artificial intelligence in games. I developed the course specification, aiming the content at beginners who had a basic understanding of programming and of algorithms. All material in this course was created by me, and edited by the publisher Packt Pub. The course gives the viewer a thorough introduction to the area of graphs in computer science, and presents classic algorithms for traversing and searching graph structures. All the algorithms are presented with theory and examples of how they can be used in game development. 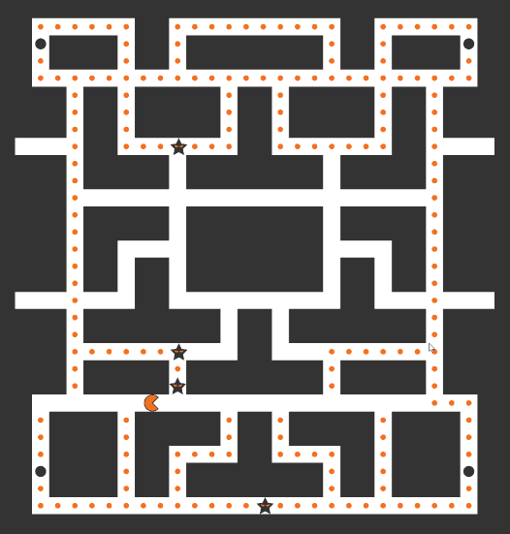 In the final section of the course the algorithms are used to create three AI controllers for the ghosts in a Pacman-like game. 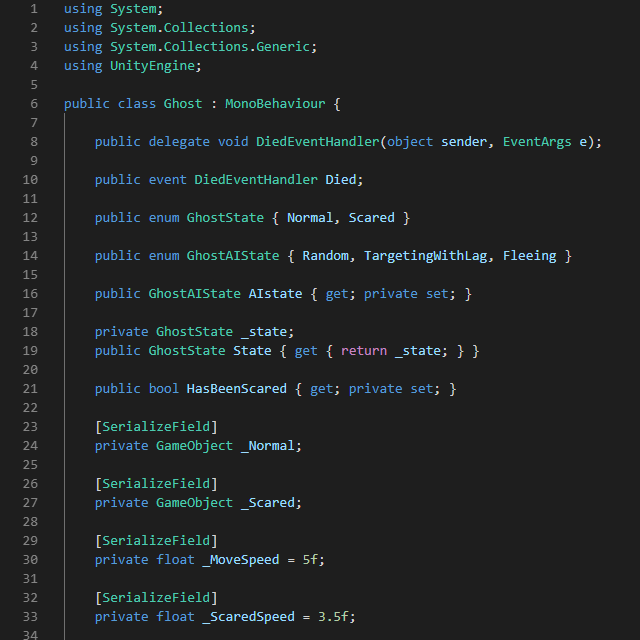 The code in the course is presented in C# and Unity is used for the examples.